(CNN Money) — Bugatti, the French manufacturer that makes the $3 million Chiron supercar, plans to unveil a new $6 million car. At twice the price, the new Bugatti Divo will be more nimble, and even rarer, than the Chiron. The Chiron, Bugatti’s only current model, is powered by a turbocharged 16-cylinder engine and has a top speed of 261 miles an hour. The Divo will largely have the same engineering as the Chiron but with some adjustments and a new body. Bugatti is not saying whether the top speed of the Divo will be greater but this new car will be lighter and will be engineered for better cornering ability. “With this project, the Bugatti team has an opportunity to interpret the brand DNA in terms of agile, nimble handling in a significantly more performance-oriented way,” said Stephan Winkelmann, President of Bugatti Automobiles. Only 40 of the new cars will be made. The Bugatti Divo will be unveiled on August 24 California. Although the Chiron is incredibly fast, it is a heavy car and has a rather relaxed feel on the road. In addition to carrying less weight, the Divo will be designed to generate more aerodynamic downforce to hold the car more tightly to the road. It will also be able to go through turns at higher speeds. Like Bugatti’s other modern cars, the Veyron and the Chiron, the Divo is named for a Bugatti racing driver from the brand’s past. Albert Divo won the Targa Florio race in the mountains of Sicily twice in the 1920s. He drove a Bugatti Type 35. Volkswagen Group bought the Bugatti brand in 1998. After years of dormancy, Bugatti started building the Veyron supercar, the fastest production car in the world at the time, at a new manufacturing facility there in 2005. The Veyron, which cost over $2 million each, was replaced by the Chiron in 2016. 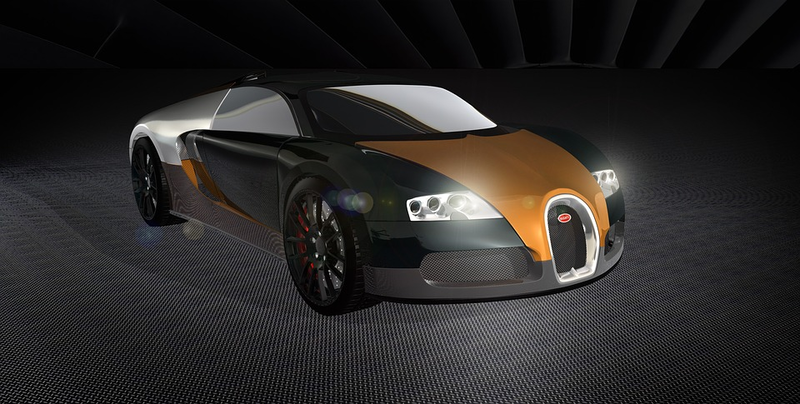 Bugatti cars are not built on a production line, as most cars are. Instead, they are assembled a few a time in very small manufacturing center. As it leaves the production facility, each car is test driven on the roads around Molsheim and at an airfield in nearby Colmar. The company was originally founded by Ettore Bugatti in 1909 and had many years of racing success in the 1920s through the ’50s. The company also built extremely expensive road-going cars for wealthy clients, much as it does today.